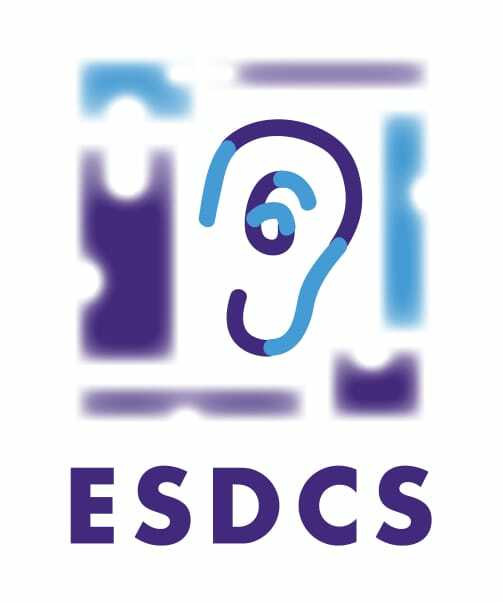 ESDCS is committed to providing support for children with hearing difficulties in the East of Scotland. The charity began in the 1950s. It is run by a group of parents whom have deaf children and there are two hearing impaired adults on the committee today. The charity’s aims are to help families that have hearing impaired children by holding events throughout the year. 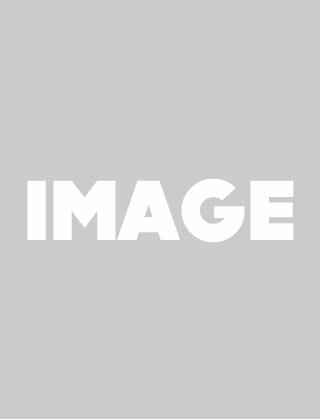 All events will appear in our website. We support children and families in the Edinburgh, Lothians and Borders. (If you live outwith this area, there should be a local deaf society in your area). Every year we buy tickets to the panto. Every deaf child (age 8 to 18) can request 2 free tickets. An information form and panto invitation form must be completed. We hold a christmas party every year also for newborn to age 8. This is always very well attended. Copyright © 2017 ESDCS / All rights reserved.